LIVE telephone answering service has been the heart of Ding A Ling Answering Service since Frank Brooks created the company in 1969. Quality service has kept us alive and well for over 45 years. 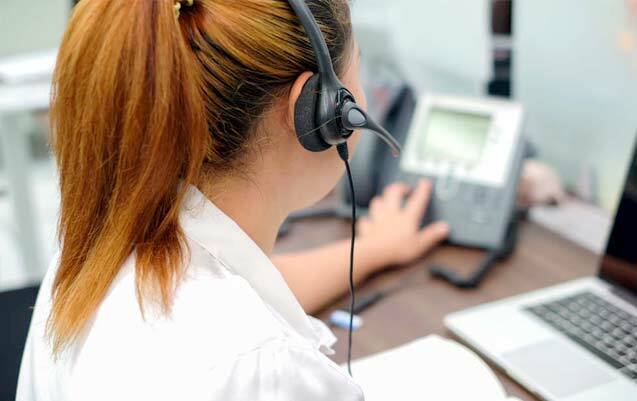 Our family has upheld all those basic beliefs that place the customer first and mean we will go to no end to show our desire to be the best telephone answering service and call center you will find. 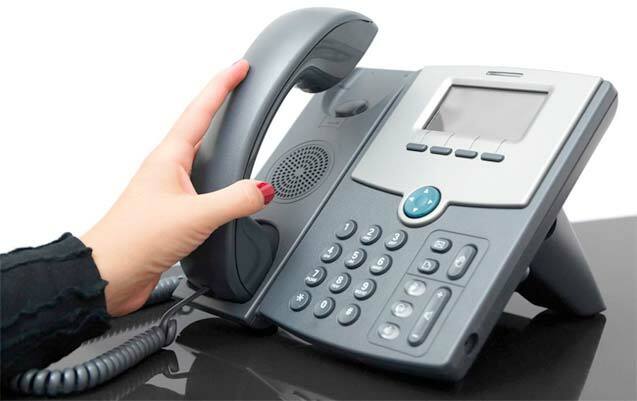 Your friendly live receptionists are specifically trained on your business’s services and needs. 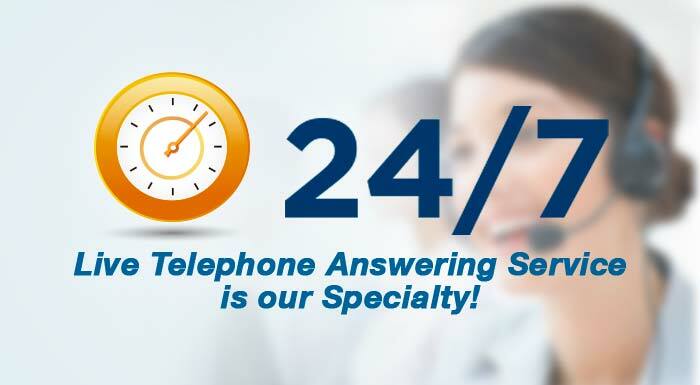 Our overflow answering service provides professional operators to field your excess calls. When you are short staffed, our overflow answering service agents will be there to assist. Ding-A-Ling Answering Service is your professional, effective, and inexpensive solution to today’s most pressing business challenges. Contact our quality consultant today!